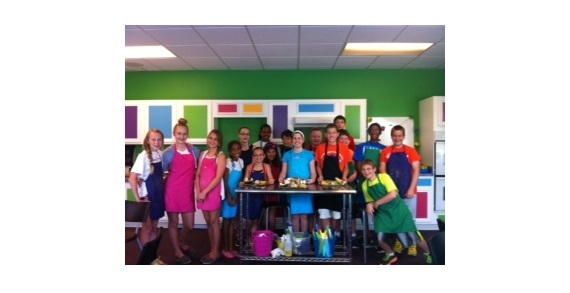 Come join Young Chefs Academy for fun, exciting cooking classes and workshops! SAVE TODAY! Buy $75 in Gift Cards and get $25 FREE! No limits, so buy more to save more. PLUS—use promo code KL10 and get an extra 10% off your entire gift card purchase. 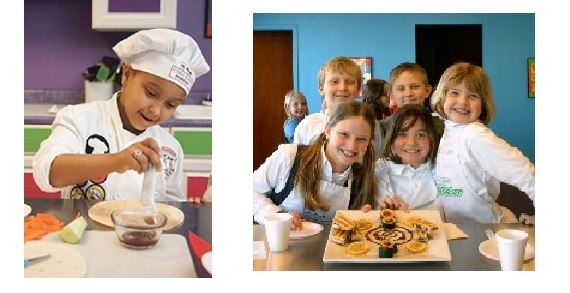 Young Chefs Academy gift cards are a great gift for any child! 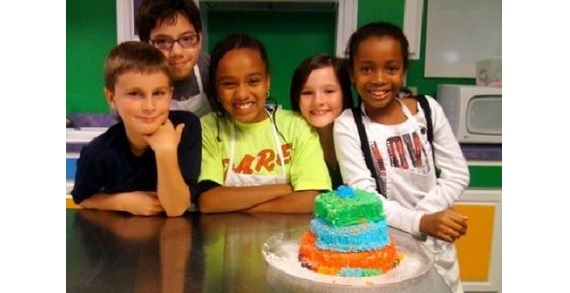 Use them for Holiday classes, Gingerbread Family Sessions, Camps, Birthday Parties, Classes and merchandise. No expiration date on gift card purchases. 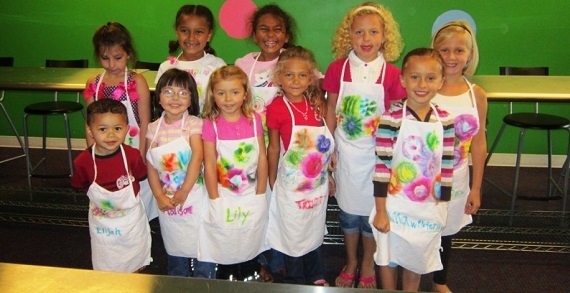 This is an exclusive deal for Kidslinked and is the only time this offer will be available.